Speak Up! I forgot to! 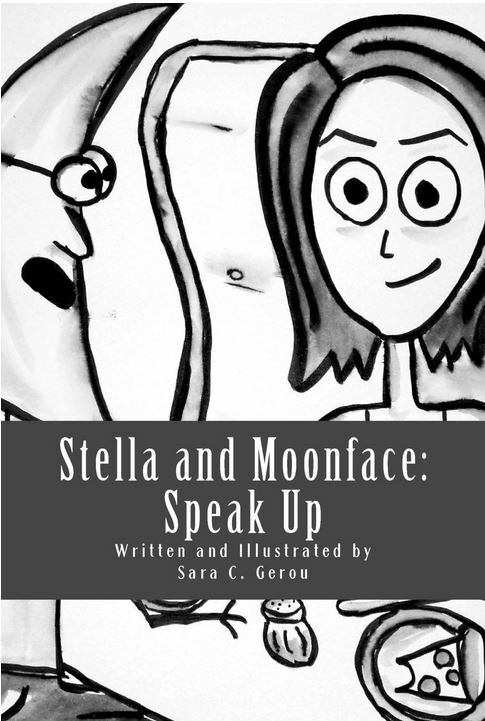 Just to make sure I have fully made myself heard, the second volume of Stella and Moonface was made available in November! Check it out if you haven't already!